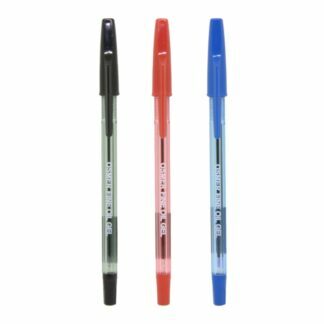 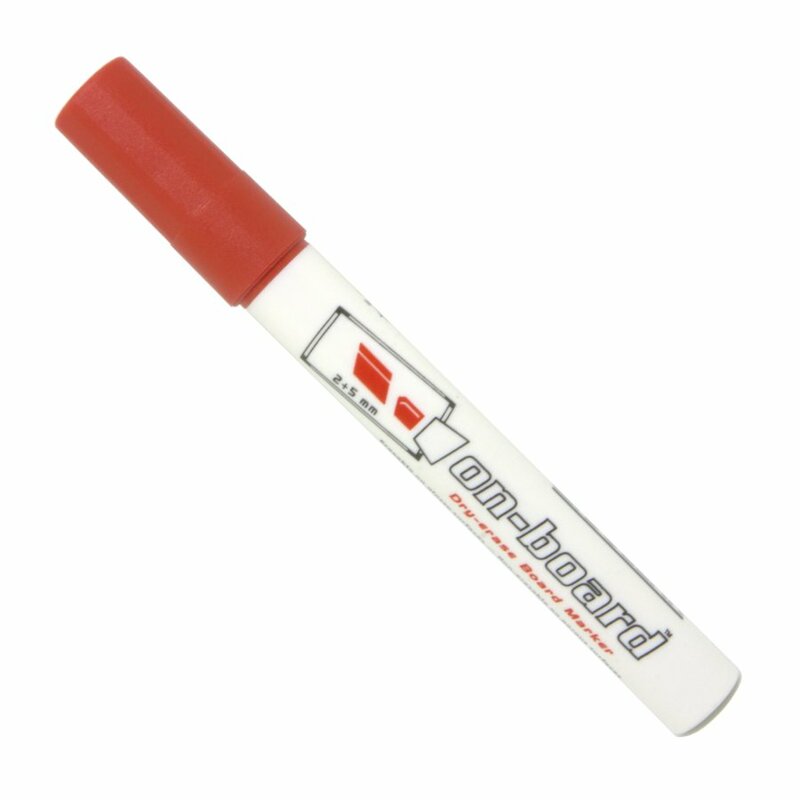 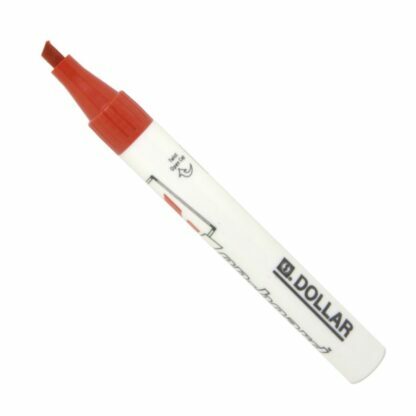 **BONUS** For every whiteboard set ordered, get a bonus red Dollar brand dry erase whiteboard marker for FREE!! + For every 12 whiteboard sets ordered, get an additional whiteboard magnetic cup + a peelable layer whiteboard eraser FREE!!! 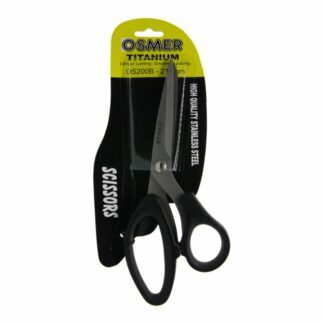 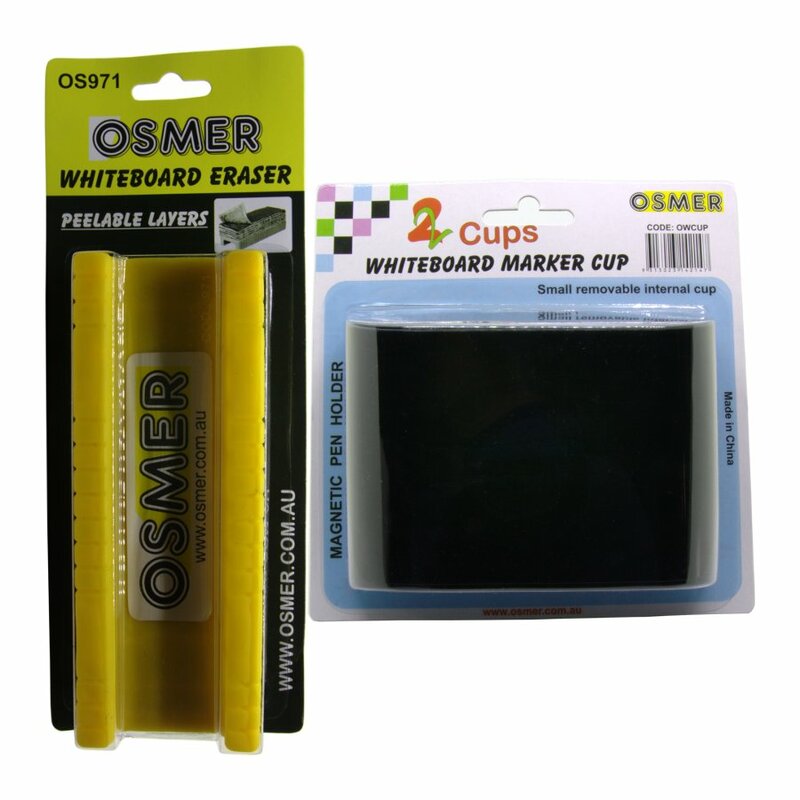 Osmer magnetic surface, dry erase note sized boards (whiteboards) are suitable for the home or office. 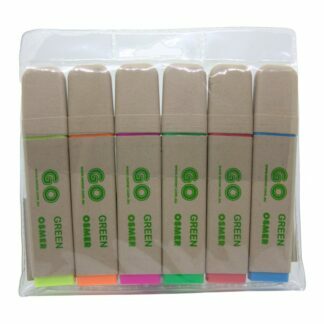 Great for the fridge, filing cabinets and even as stocking fillers. Has two magnetic strips on the back so it can be hung on anything magnetic. 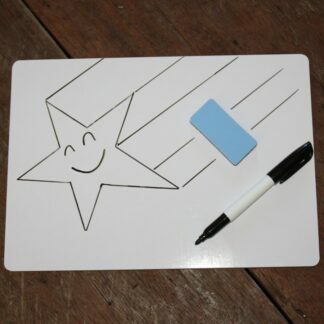 Available in pink and blue or a mix of both colours. Handy note sized dry erase / whiteboard 14cm x 25.4cm (5.5″ x 10″). 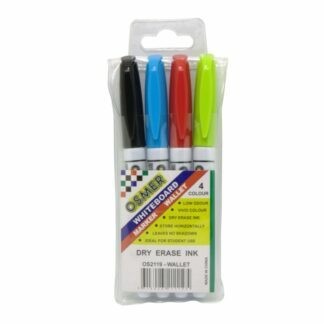 A magnetic black marker with eraser cap. 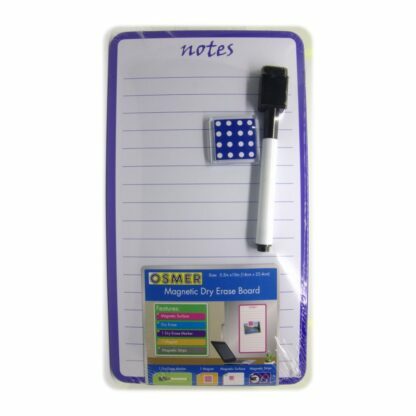 Two magnetic strips that are attached to the back of the board, allowing the board to stick to fridges and metal cabinets.